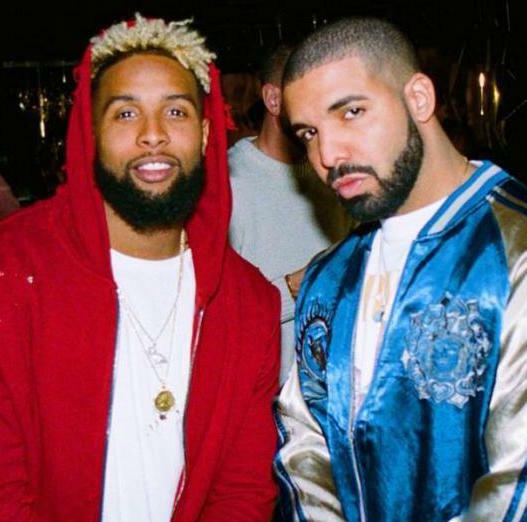 Q: Did Drake Date Odell Beckham jr? Q: Did Drake and Rihanna break up? Drake learned the hard way that nothing is set in stone.. After losing last month’s Rolling Stone cover to fallen actor, Philip Seymour Hoffman, the rapper has again missed the boat after the popular music magazine this month awarded the coveted cover to none-other-than bad boy wannabe, Justin Bieber.. Ouch! THECOUNT.COM EXCLUSIVE: A tough day at the office, is about to get a lot tougher for rapper Drake, after issuing a statement on his Rolling Stone cover debackel and in the process, misspelling Philip Seymour Hoffman’s name.. See in red below. Drake just showed his inexperience, not only in giving interviews but also retorting to said interviews. The rapper publicly slammed deceased actor Philip Seymour Hoffman over stealing what he is calling HIS Rolling Stone cover. Drake also thought his interview for the music magazine was limited to the time he was seated in the interviewee’s chair.. It’s not and never is.. You’re on once you walk in the door..
Drake stupidly slammed Kanye West’s Yeezus album by saying it was worse then a Fabolous record.. Ouch.. 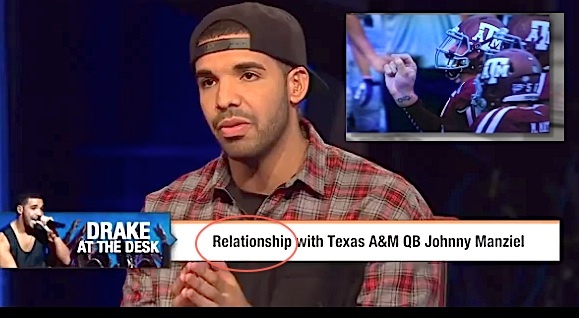 Check out Drake simply gushing over his apparent soul mate, footballer, Johnny Manziel, while appearing on ESPN. 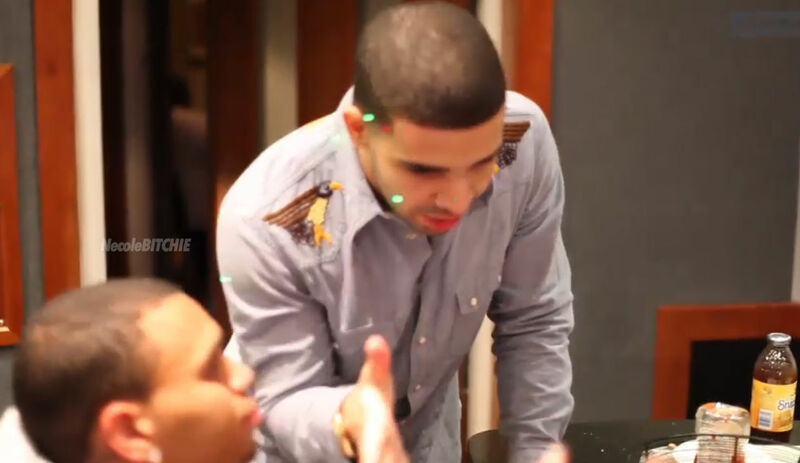 The rapper talks about being “drawn” to the athlete even discovering his signature, OVO tattooed on Manziel’s wrist. Really? Drake on your right wrist? AKA your throwing arm? WHERE’S THE BEEF? 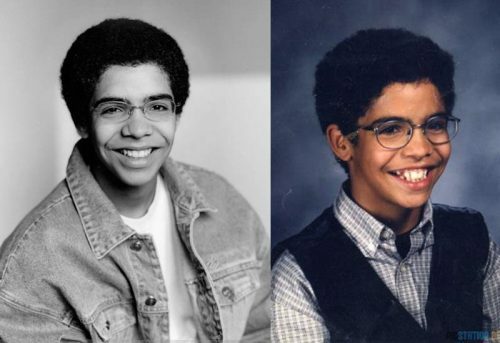 Chris Brown DRAKE BFF? Where’s the beef? 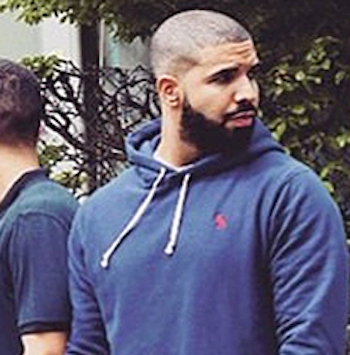 I thought Drake and Chris Brown were sworn enemies! 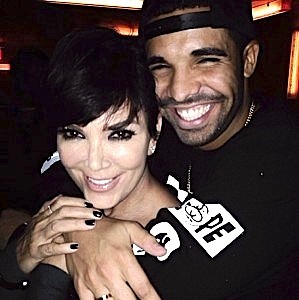 But from the look of these pictures taken in a L.A. recording studio, the “beef” is really a piece of fruit..
Is DRAKE Dating KRIS JENNER? Who STOLE Miley Cyrus TONGUE? 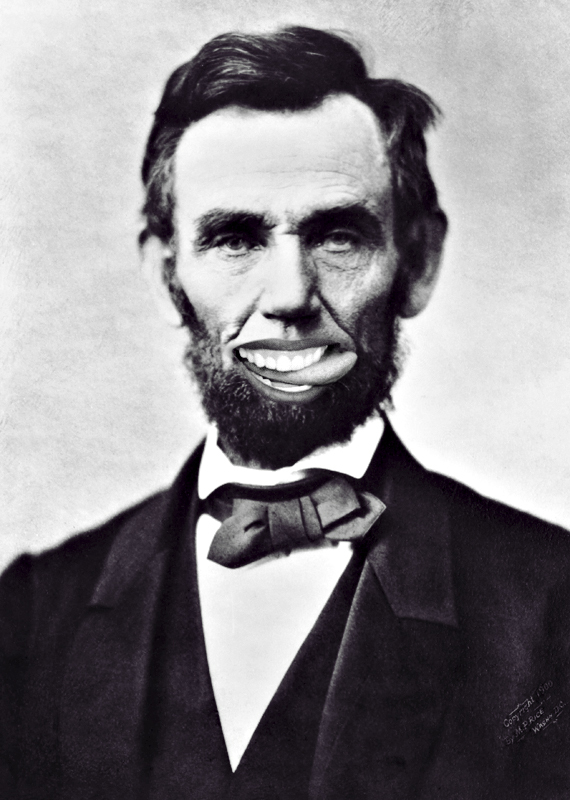 SOMEONE HAS STOLEN MILEY’S TONGUE! Thank goodness it was a bunch of celebs.. Have you ever wondered?